At Grand Valley Plumbing, our expert plumbers are focused on your complete satisfaction and will treat your home as if it were their own. At Grand Valley Plumbing, our commercial plumbing team will handle your remodeling or repair service quickly and effectively. 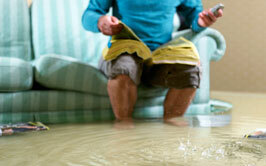 We'll Handle All of Your Plumbing Needs! 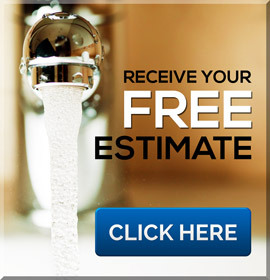 From remodeling to 24-hour emergency plumbing service, Grand Valley Plumbing provides customers with unmatched quality. 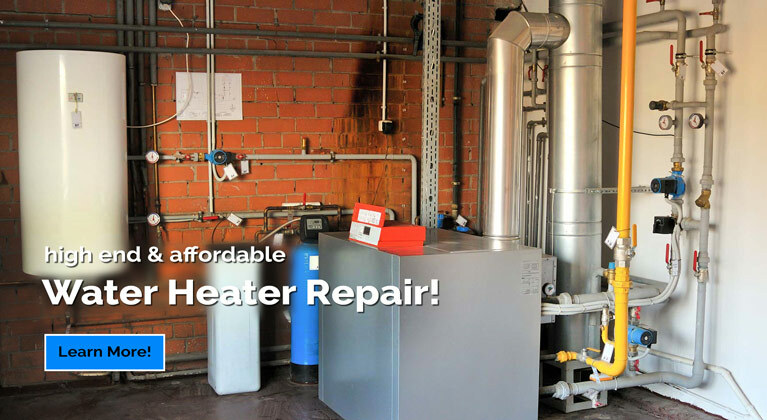 Our team at Grand Valley Plumbing will evaluate your hot water heater and repair or replace your water heater at an affordable price. Our professional plumbers at Grand Valley Plumbing work with both large and small companies to help them get back to business quickly. 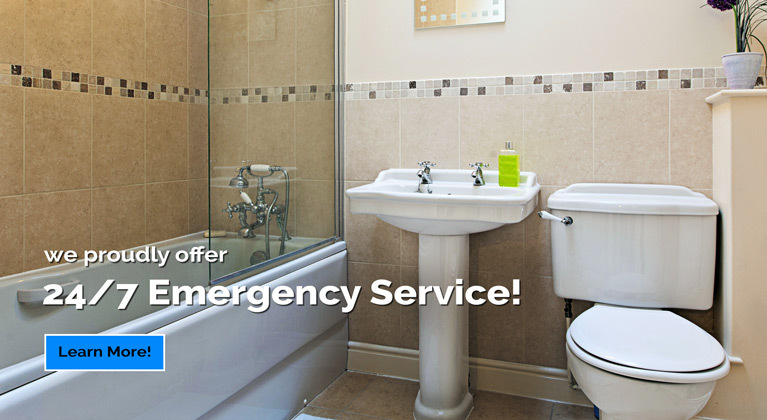 24 hours a day, 7 days a week, 365 days a year, Grand Valley Plumbing remains available for your residential or commercial plumbing emergency. 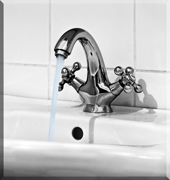 At Grand Valley Plumbing, our Byron Center experienced plumbing specialists are dedicated to providing clients with excellent plumbing services as well asquality plumbing products. 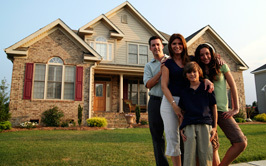 Being a family owned and operated company since opening in 2006, we know life can get very busy at times, which is why are available to work around our Byron Center, Michigan client’s schedules. 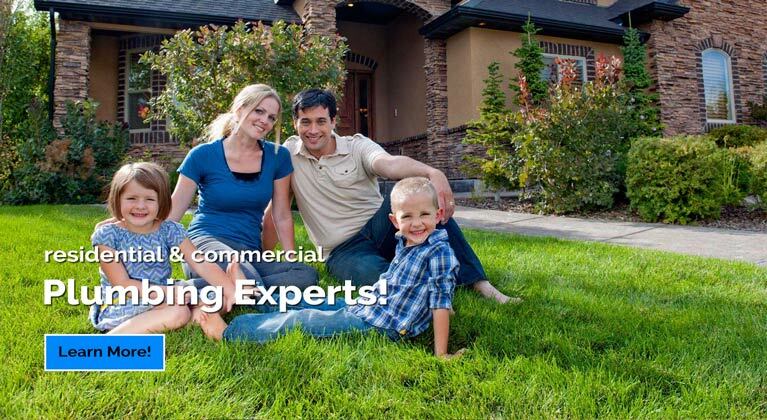 By offering services that include emergency plumbing help, backflow prevention, and leak detection, Grand Valley Plumbing has established a reputable history of satisfied customers that has distanced us from the local plumbing competition. 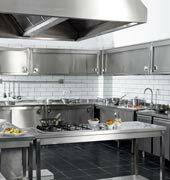 We pride ourselves on timely service and on positive customer experiences. Working with similar companies in the plumbing industry may not guarantee that you are working with a licensed or insured plumber, but with Grand Valley Plumbing, you can have peace of mind knowing that each one of our plumbers has gone through a background check for these plumbing qualifications. If your home or business needs one of our many Byron Center plumbing services, please do not hesitate to contact us at (616) 901-1149. 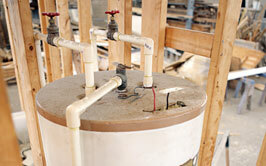 At Grand Valley Plumbing, our plumbing technicians are always happy to provide services to our Byron Center clients. 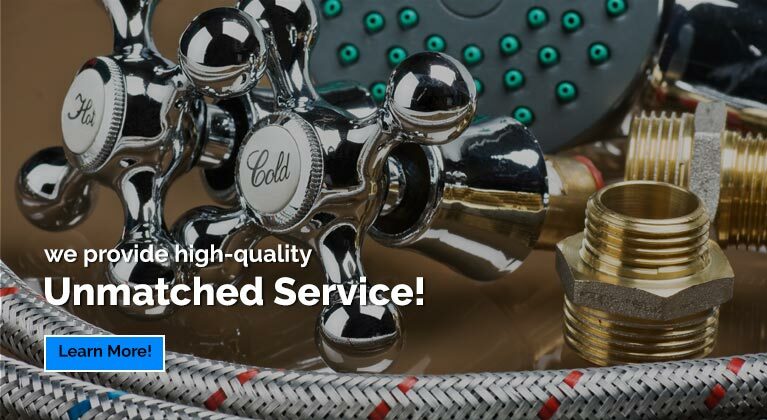 Our plumbing experts are conscious of your investment and remain committed to providing our plumbing services at an unmatched price and quality. 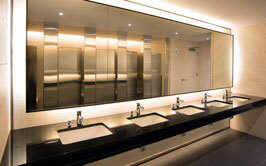 Learn more about our byron center plumbing company. Copyright © 2019 Grand Valley Plumbing. All Rights Reserved.